Late Thursday evening, the legislature passed the 2017-19 supplemental operating and capital budgets to Governor Inslee, marking the end of the 60-day legislative session. Though this session was short and intensely rigorous, the UW scored major victories in the final compromise budget. To read more details about the investments appropriated to the University, review the Final Compromise – 2018 Supplemental Operating and Capital Budgets brief prepared by our Office of Planning and Budgeting (OPB). $18.5 million is provided to serve approximately 4,600 additional students. The legislature intends to eliminate the waiting list over four years, serving all eligible students beginning in FY 2022. Now that the 2018 legislative session has concluded, the State Relations team will be moving our operations back to the Seattle campus. We look forward to hosting a post-session update on Tuesday, March 27 from 12:30pm to 1:30pm in Gerberding 142 in partnership with OPB. If you are available, we would love for you to join us to engage in further discussion about the final supplemental budgets and to answer any other legislative questions you may have! 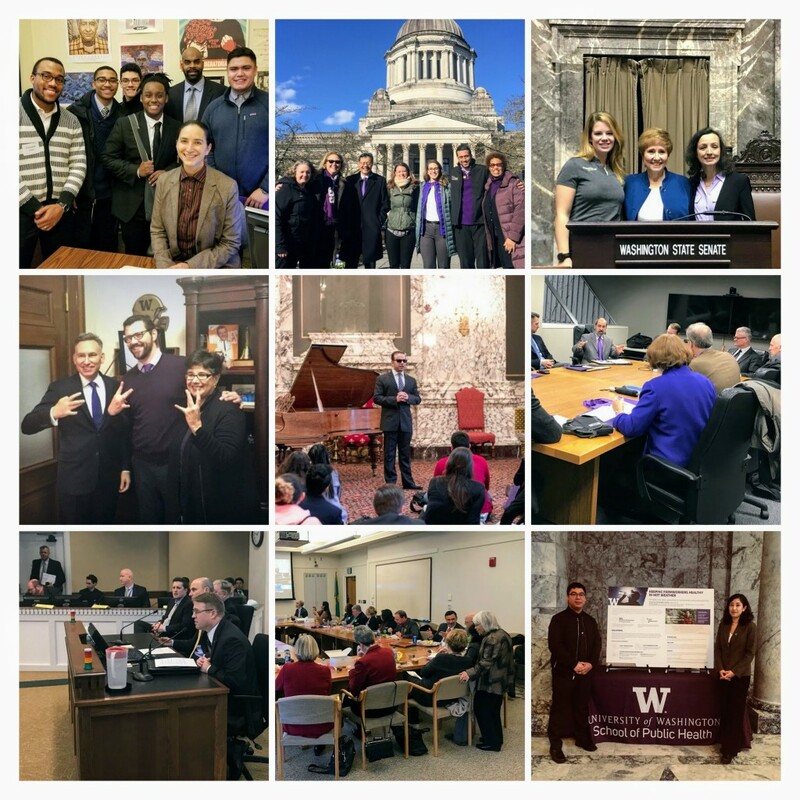 Last, but certainly not least, the Office of State Relations would like to express our appreciation to everyone in the UW community, including our legislative representatives across all three campuses and our amazing alumni, who helped make the 2018 legislative session a success. Thank you for your advocacy and support!